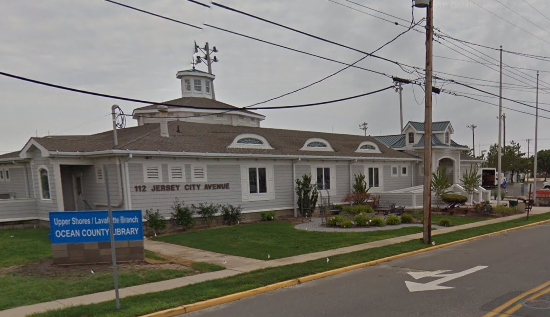 The Upper Shores Branch of the Ocean County Library, located in Lavallette, will host the program “MLK Community Art Project” at 10:30 a.m. Monday, Jan. 15. Residents can come and create a community art project inspired by Dr. Martin Luther King, Jr.’s ideas of love and kindness, library officials said in an announcement. No registration is required for this program, which will be held at the branch, located at 112 Jersey City Avenue Lavallette. For information call the branch at 732-793- 3996.